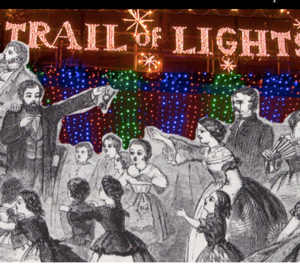 of TEMP's "Year of Christmas," in which we we have a different blog post daily about some aspect of Christmas/music/life through December 25, 2017. Yes, a whole year of musical jokes and little-known-facts along with suitable graphics and musical links. Hold on, my phone is ringing. In the meantime, try to come up with suitable lyrics for the 316th day of Christmas—I'm kind of stuck on that one . 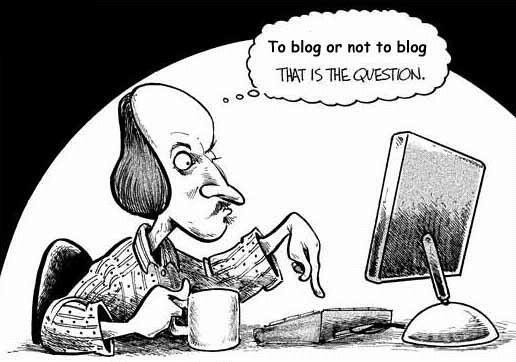 . .
Hmmm—according to our webscribe and also our graphics guy, there will, in fact, "not" be a year of Christmas with a daily blog/graphics/jokes/links! And they ’splained it to me real well why, in fact, there will not be a year of Christmas with a daily blog/graphics jokes/links. So, maybe the best thing is just for us all to treat the rest of the year like we do the Christmas season: Be kind and thoughtful and helpful and loving. And go to lots of TEMP concerts! On the 388th day of Christmas, my true love gave to me . . .
It’s time for another Early Christmas! We explore music and the intangible essence of Christmas from the cultural capitals of Europe from the 13th through 18th centuries. TEMP puts its unique stamp on joyful carols and lullabies from Western Europe and the British Isles, with arrangements for solo voices, small chorus, harp, violin, flute, mandolin, viols, and lute. The familiar theme of the Nativity from the shepherds’ perspective figures prominently in most early music Christmas repertoire, as does the motif of Mother and Child. We present several works with this focus, including our original arrangement of two Nativity pastorals from 1684 by Marc-Antoine Charpentier and the choral masterpiece for 8 parts, Nesciens mater, by French composer Jean Mouton. There are lively works from Spain, thoughtful, pensive works from France, and of course, a little taste of Celtic and English influences! Our popular versions of the Carol for St. Stephen’s Day and Gaudete! are featured this year, as well as other Celtic favorites. Nationally acclaimed historical harpist Therese Honey joins TEMP's troupe of soloists, choir and chamber orchestra. Enjoy more audio samples from our other Christmas CDs: Stella splendens and Swete was the Songe. 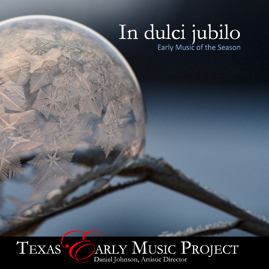 Join Texas Early Music Project for a splendid and enriching evening of music. Encompassing six hundred years of festive creativity and beauty, this music is sure to delight your ears and warm your heart.